Newest generation motor sports shoe. The SP-1 v2 shoe is an aggressively profiled motorsport shoe and is made of an exceptionally lightweight microfiber and contains protective properties. With a full lining of textile and nylon, this shoe is extremely comfortable, while a new side ventilation improves the ventilation of the interior. The SP-1 v2 features an exclusive compound rubber outsole for excellent grip whatever the weather, for the ultimate in control. 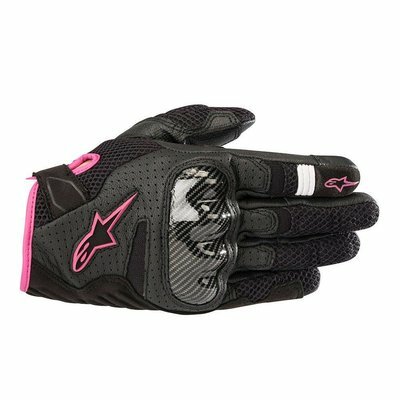 • The upper upper material is microfiber. • Welded reflective insert on the back improves night vision. • TPU heel piece protects against shocks during sanding. • Reinforcement of the internal toe box layered under the microfibre. • Breathable textile lining with anti-slip microfiber suede on the heel. • Removable anatomic EVA foam footbed. 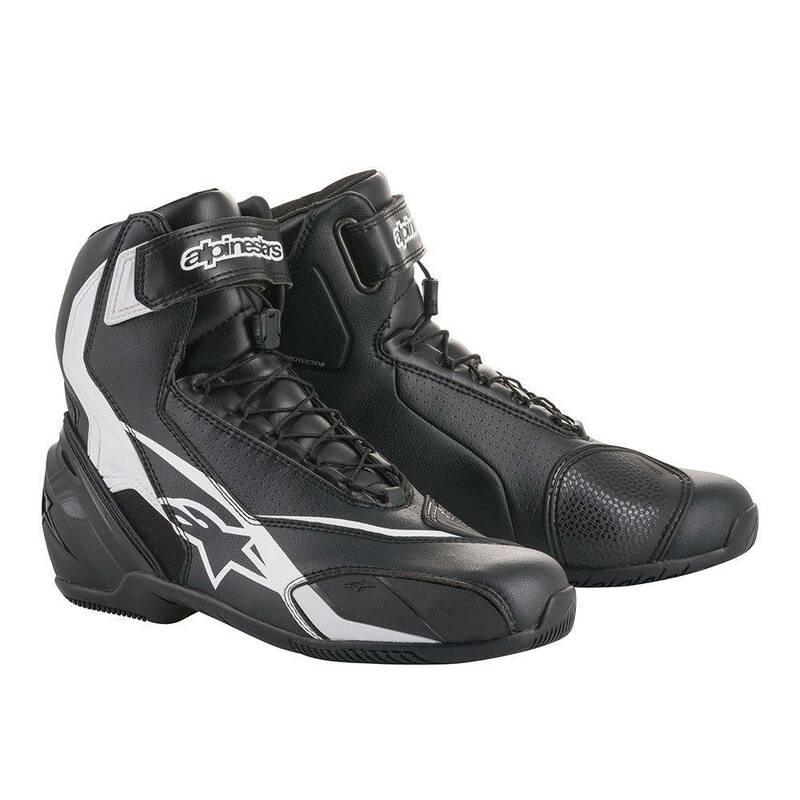 • Alpinestars exclusive, vulcanised rubber composite sole. • SP-1 v2 shoe is Cat 2 CE certified according to EU directive 89/686 / EEC. • Tongue and rear accordion made of lightweight quilted material that offers superior comfort. • Air flow and ventilation are improved thanks to the lateral air inlet with metal mesh. • New quick lacing system derived from Alpinestars MOTOGP technology for improved, fast and accurate closure. 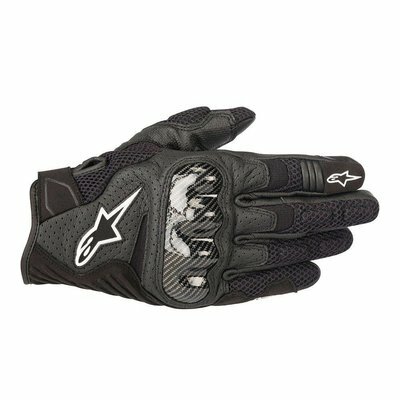 • Higher closing system with new adjustable hook-and-loop closure and the Alpinestars logo with inscription. • Foam back-up disc protection with double density ankles is mounted underneath the upper and lateral outer TPR protectors providing overall strategic protection and flexibility in the area with keys. • External TPR toe reinforcement helps protect against wear and provides more stability.